Using the Metro bus in Panama is great once you learn how to use it. And with the Diablo Rojos coming to an end, you can safely and easily try out Panama’s new Metrobus transportation system. I started using the Metrobus last year after they began doing a route near my apartment and overall I really like it. It is air conditioned, comfortable, and I feel safe while using it. It also saves me a lot of money compared to using a taxi everyday. If you want to use the Metrobus, you will first need to buy a Metrobus card for $2. 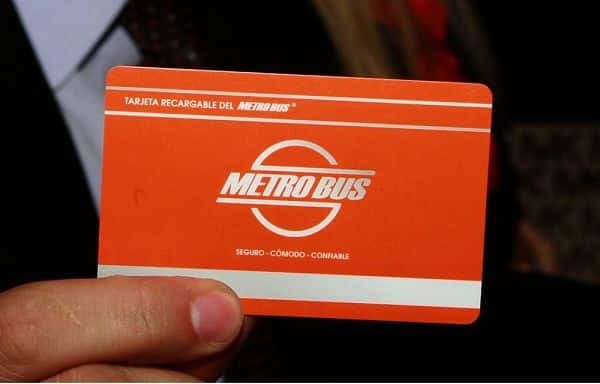 The most reliable place to purchase this is at the new Metro stations or Albrook terminal and you will receive a card that works on both systems. 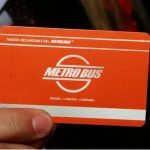 The cost for using the Metrobus is .25 cents throughout the city and $1.25 for routes that use the corredor (these routes will say Corredor Sur or Norte on the bus). So if you just need routes in the city, $5 lasts you a long time. 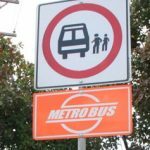 All of the Metrobus stops will have an orange sign that says Metrobus by it. They say the busses go by every 15 minutes but this can vary. Sometimes I only have to wait 5 minutes and I have waited up to an hour before. It really depends on traffic and time of day, avoid venturing out between 5 and 7! When you start using it, get there early so you know how long it takes and you aren’t late to wherever you need to go. When you see the bus that you need you will need to wave your hand because they do not always stop at every stop like they are supposed to. Entering the bus you just need to scan your card at the front and then pick a seat or stand if it is really crowded. To exit the bus, push one of the red buttons and the driver will stop at the next available stop. If you need to transfer busses, swipe your card on the scanner by the exit so that you do not get charged on the next bus (this lasts for 40 minutes). 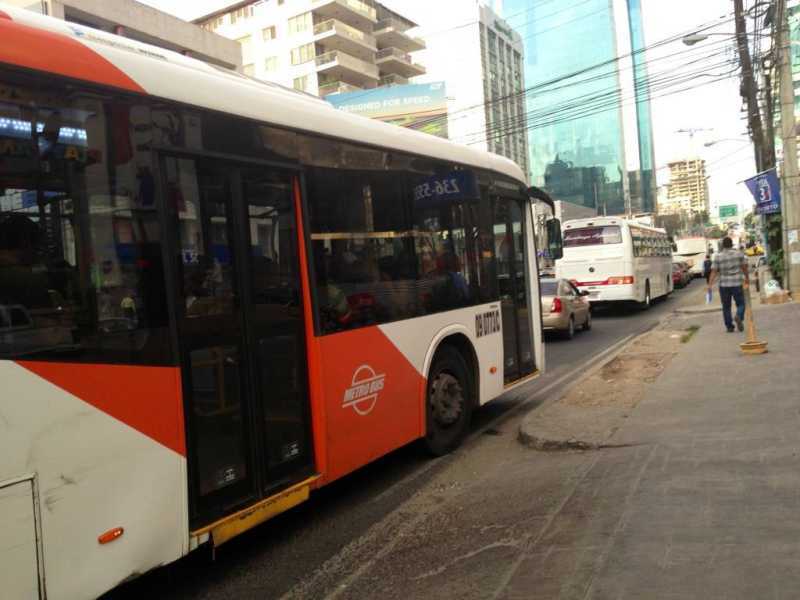 One of best routes for getting around the city is the bus that says: Panama Viejo-Via Israel-Mariscos. It stops by key places like Multiplaza, Multicentro, Avenida Balboa, San Francisco, the Fish Market, Panama Viejo, and Atlapa. There are a ton of busses for this route so you should not have to wait more than 10 minutes for a bus. You can get the bus at any of the stops on Via Israel, & Avenida Balboa (it basically goes in a circle on these main streets). Almost all the Metrobusses stop at Albrook. So if you need to go there, get on any bus that says Albrook and then be sure to get on the same bus when going back. You can now also take the Metro to Albrook for .35 cents. Maps of most of the routes are published on the Metro Bus website. Also, there are also some smartphone apps that let you always know the balance on your Metrobus card. You can download one for iPhone by clicking HERE and android by clicking HERE. 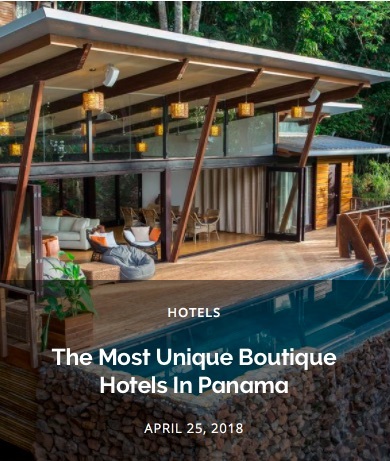 Be sure to check out my other blog post on How To Explore Panama Using The Metro And Metro Bus! I don’t believe the sell them at the mall. 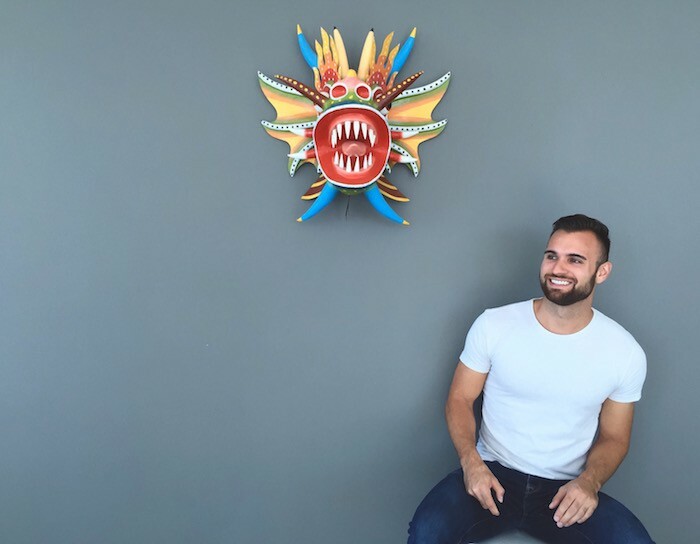 You can get them inside any of the metro stations or Albrook Bus Terminal. Hello! May I know if I can buy a metrocard in Multiplaza Pacific Mall? Thanks! Could I buy a metro card anyway else then Albrook? You can also buy it in any of the metro stations. Any of the Metro Stations or there are a ton of these small orange kiosks around the city where you can refill your metro card, cell phone, etc. You can take the Metro Bus on Avenida Balboa that says "Panama Viejo-Mariscos" and then get off at the last stop which will be by the Fish Market. From here it's about a 10 minute walk to Casco Viejo. I will be staying at the El Machico hosstel. 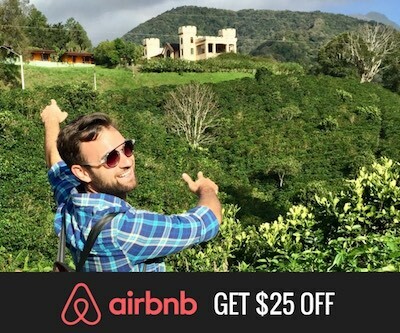 Is there a metro bus to use from the hostel to Casco Viejo? Thank you 🙂 I did figure as much. I found a zone map posted by someone who lives in PC, so I might try to ensure a fair rate with that. Thanks again though! Hi Valerie, Unfortunately they do not sell bus cards at the airport. Here is a cool video someone made on how to take a bus from the airport: https://www.youtube.com/watch?v=aSE44zFgUrI and it involves some walking and you will need to find someone willing to let you use their bus card in exchange for cash. But I normally recommend for people to use a taxi when going from the airport to the city (a crowded bus with luggage is difficult). My fiance and I are flying into PTY airport and want to get to a hotel near the mouth of the canal. There is no way at all for us to get a BUS card in the terminal? Hey Ken, I have the best luck of buying or refilling the card at Super 99. Other places seem to not consistently have it. 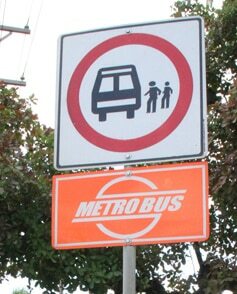 That's quite a clear and specific explanation on how to use metrobus. Appreciate your great job Joey. The only thing left for me is to find out in which glocery I can get a card (like in Metro o Super 99?) and explore the nearest stop. I'll have to say, tho Panama is said to be among the most cheapest living city, taxi fee really doesn't sound so when the driver recognize youre expat. Hey, Joe, I noticed that the Concepci³n-V­a España route stops at Juan D­az, Is this stop any where near the horse racing track? I'll be going there on 12/12/13. Excellent report on how the PTY bus works! Thanx! I need to start reading the rest of your posts. Most people still wake up around 2 in the morning to get to work on time. The buses are great, but the fleet is not large enough. More buses are needed. Joey thanks for the info, its very helpful. It would be great if they had that so you could see where to change busses and have a general overview of the routes, but I don't think it exists yet. I was surprised they posted the routes online. Does anyone have a map of all routes on one page?